Join in with the fatigue chat over on the forum. 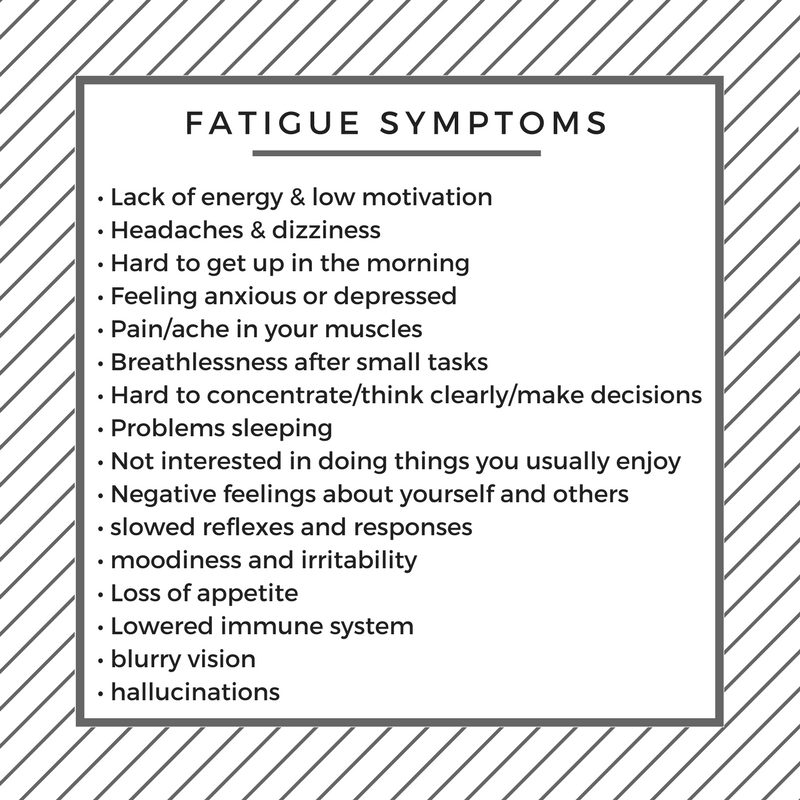 Sign in to share your ideas on Fatigue. If you know anything of SAD (Seasonal Affective Disorder), you’re aware that light influences our mental health. Fatigue is a mystery illness best placed in a horror movie: an unexplained contagion that morphs the healthy to near-zombies. Who better to consult on fatigue than a doctor struggling with it herself? One of the hardest parts of the last year and a half has been feeling too tired to do 10,000 things a day... Daisy shares her 3 top tips. The Goldilocks Zone Perpetual tiredness need not be your lot! The trick is to find the Goldilocks Zone - that special zone when you use just the right amount of energy. During treatment, or at the time of diagnosis, people may have rushed to support you. What can be difficult is accepting help later on. CBT changes the negative thinking patterns that cause negative behaviours. Most lifestyle advice seems to rest on the dreaded ‘M’ word: Moderation. Quirky tried everything to help her cancer-related fatigue, have a read of what’s worked…. Water is a hot fatigue tip - it makes such an impressive energy potion. Hi I was diagnosed with chronic myeloid leukaemia 24 years ago this coming September.